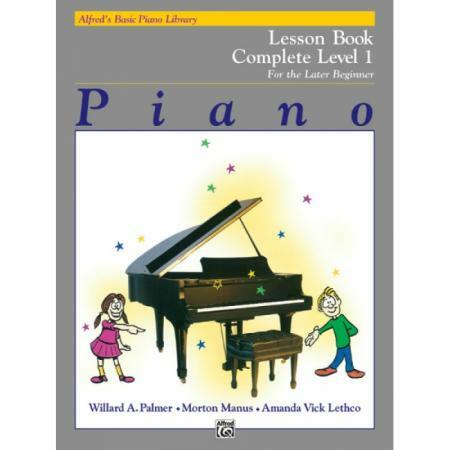 Authors: Willard A. Palmer, Morton Manus and Amanda Vick Lethco ► Complete Level 1 is a faster-paced version of Levels 1A and 1B that gets to staff reading more quickly. 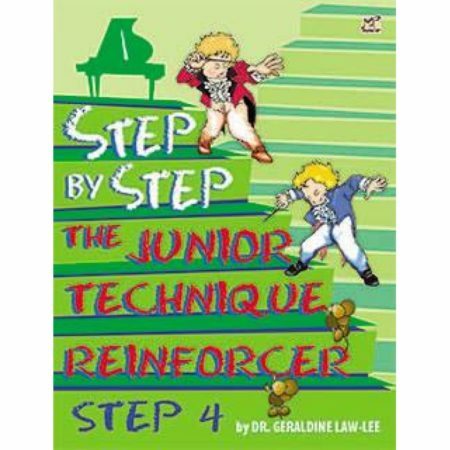 Perfect for a student who is 8 or older, or for a younger beginner with great musical aptitude. 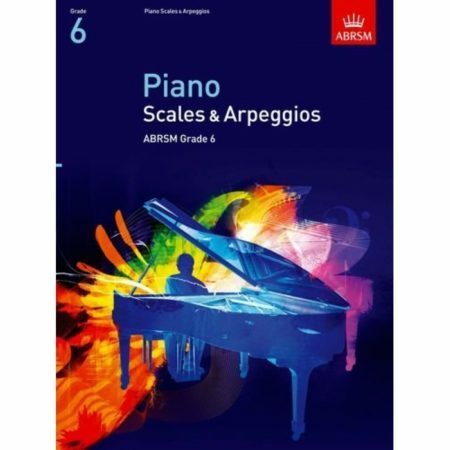 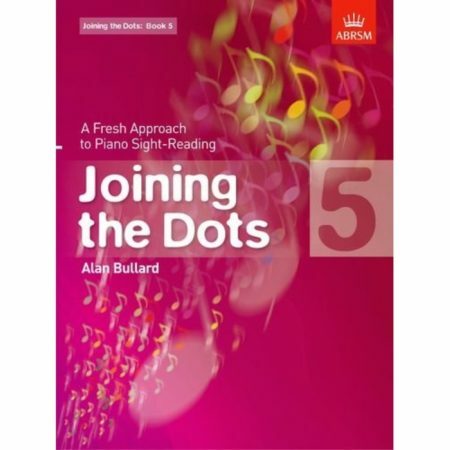 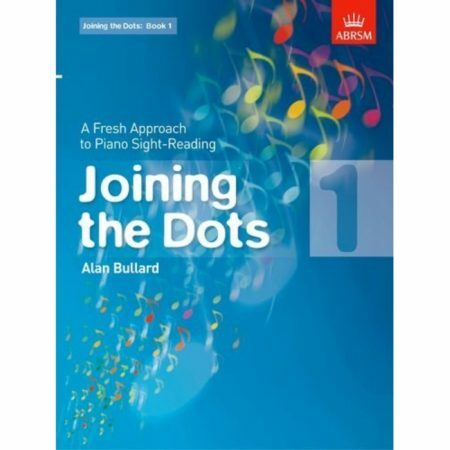 This course is most effective when used under the direction of a piano teacher or experienced musician.